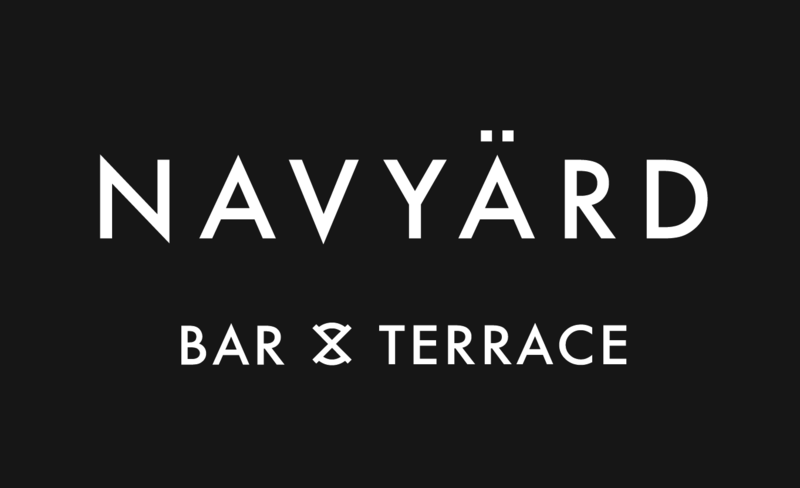 Working closely at Director level our brand and creative team developed the distinctive Scandinavian inspired brand identity. 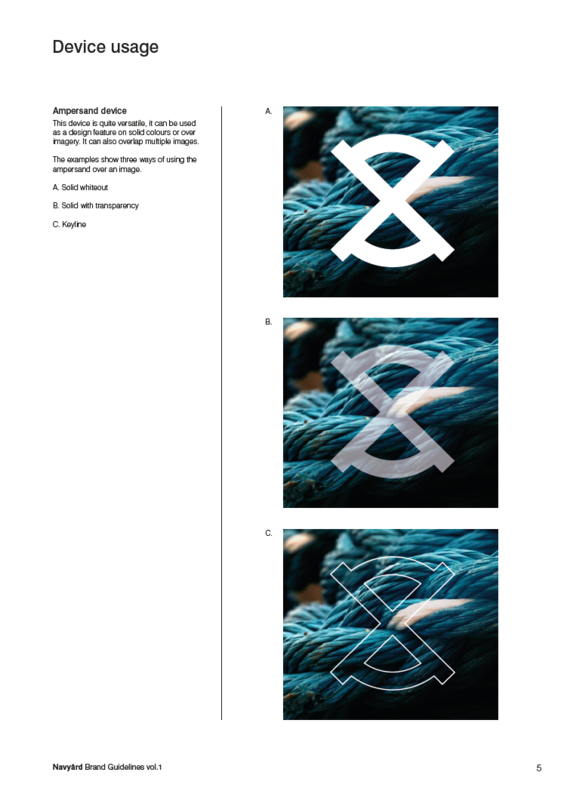 The idea of the stylised ampersand was inspired by the client and once executed helped to position the brand exactly where desired. 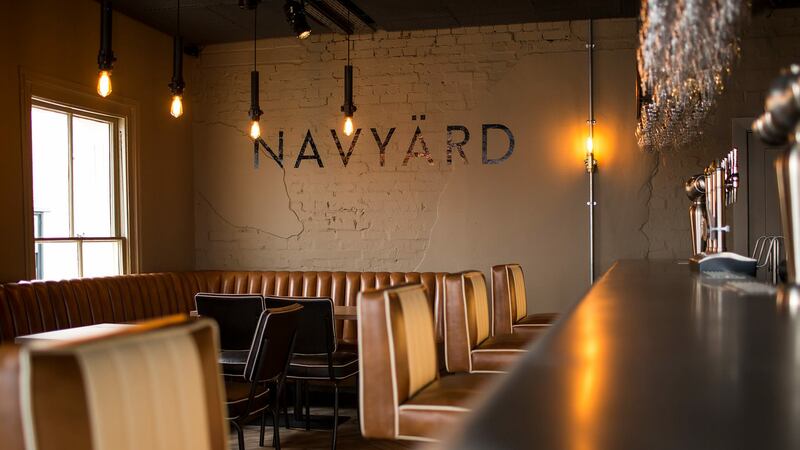 This bar is situated a few metres from the waters edge in Harwich, Essex and the location has a wealth of history with its Scandinavian counterparts and European neighbours. 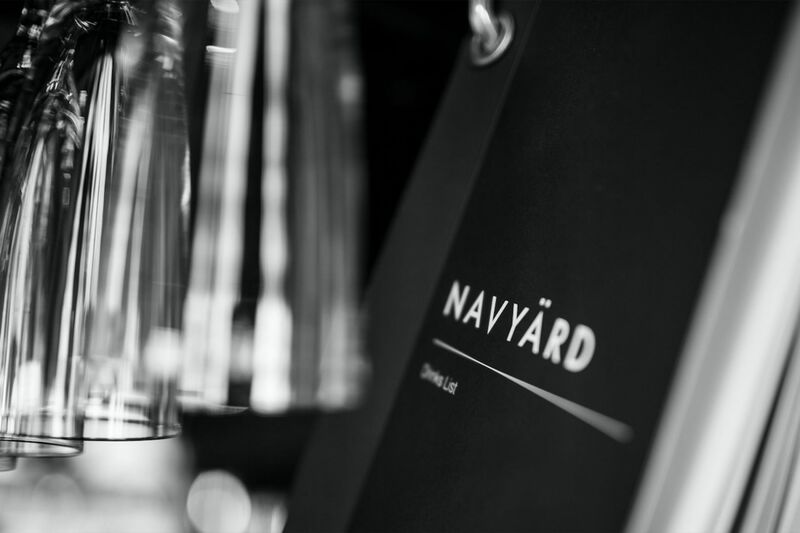 As such, the team behind the NAVYÄRD have made subtle and effective references throughout the interior, decor, uniforms, food and beverages. 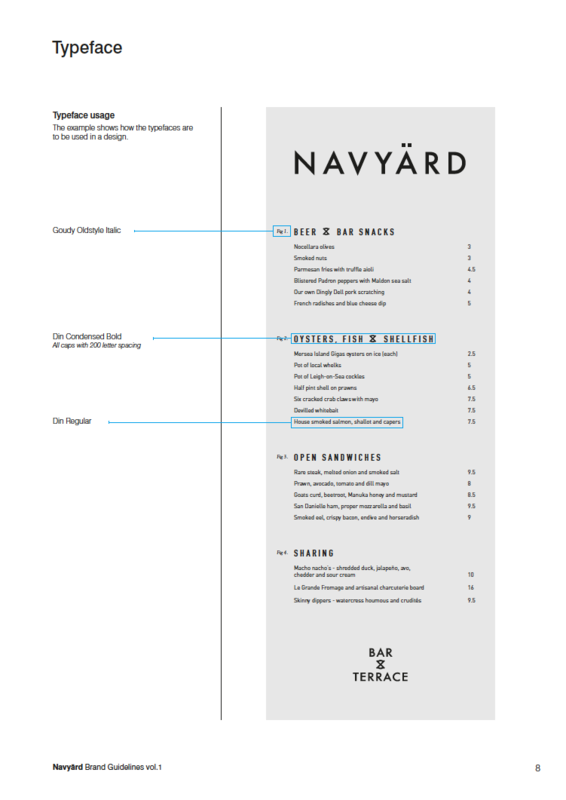 We’re extremely proud of the end result and the bar is going from strength to strength. 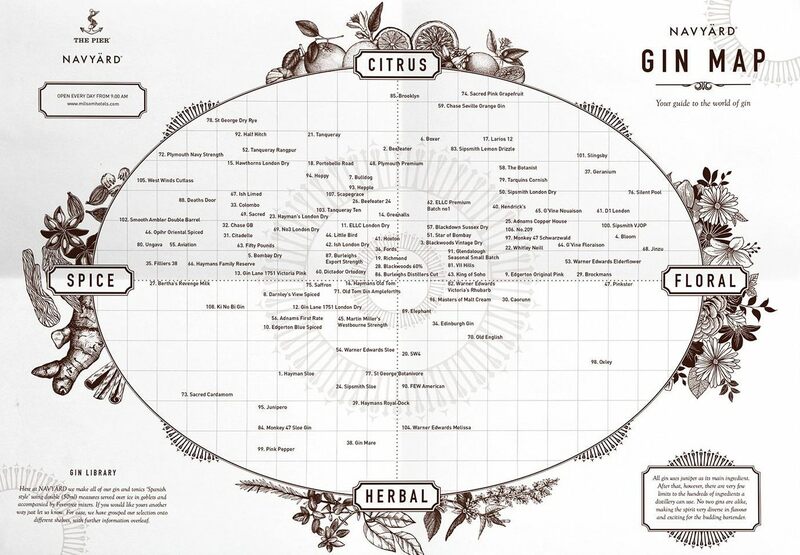 Most recently we have created their first ever Gin Map which illustrates over 100 gins from their increasingly famous Gin Library. If you haven’t visited then you must. 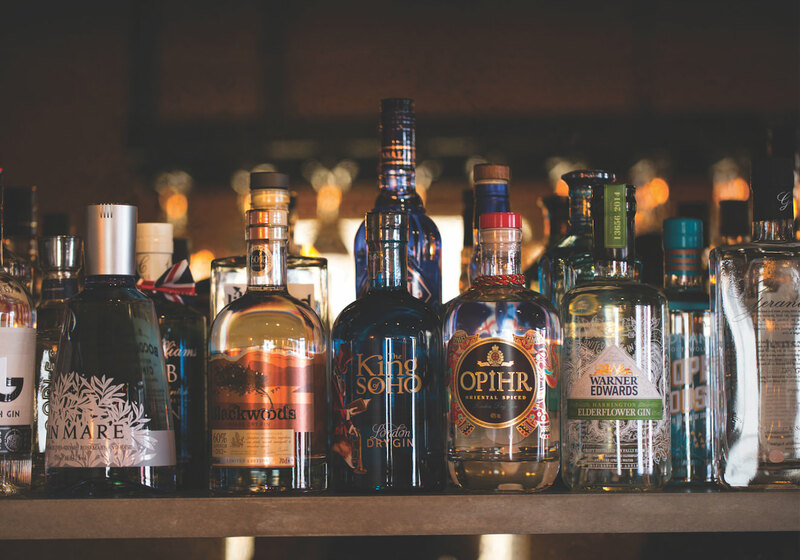 It’s on the ground floor of The Pier and you will leave gastronomically satisfied and with a broader knowledge of the world of gin. 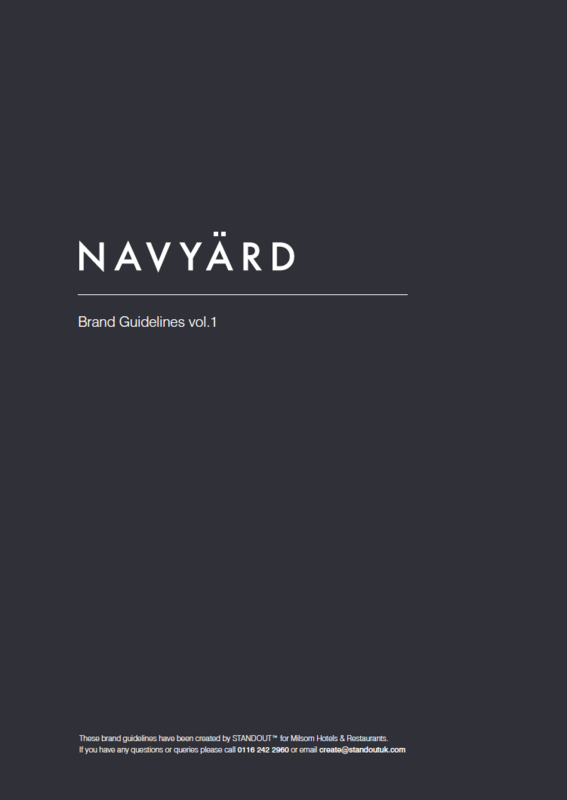 The Brand Guidelines for the NAVYÄRD are simple, concise and absent of any ‘agency fluff’. 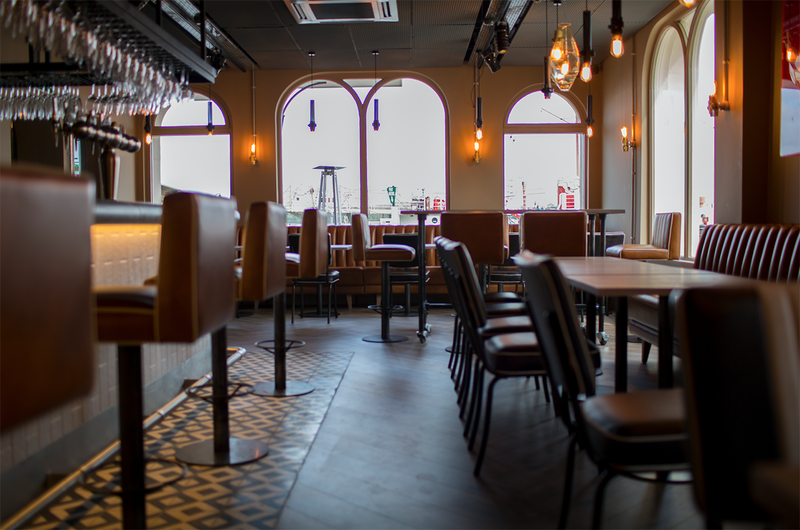 This approach mimics the Scandinavian ethos and inspiration for the bar, and is also Standout’s approach to everything that we do.